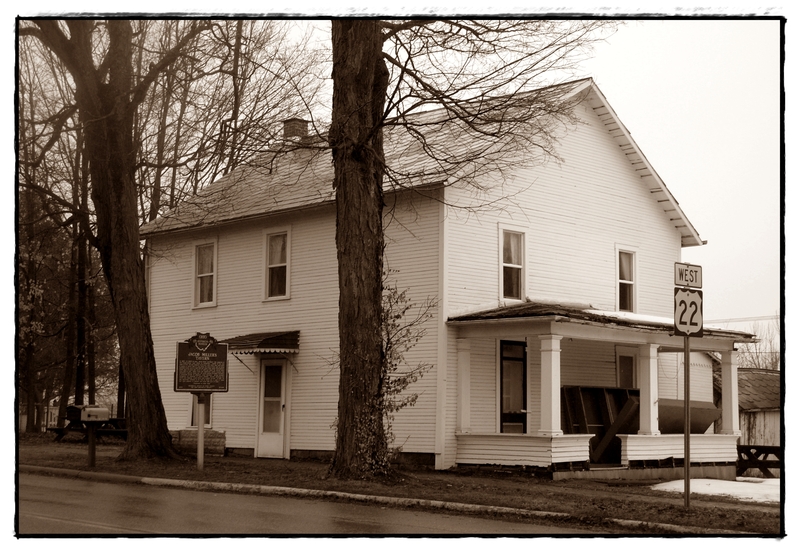 The first Somerset Post Office and ironically the first residence of General Phil Sheridan, an early 1800s building constructed of logs and chinking, was actually located within the historic, Somerset Jacob Miller Tavern. Jacob Miller was the first Postmaster of Somerset in 1811. Here the original building as it stands today.